iPhone users explain their discontent about previous models. Just as you have imagined charging was not an issue as the devices charges very fast. Even though the recent devices also comes with a fast charging feature. Users had to spend more on procuring another adapter. This makes everything a little complicated. But guess what? Here comes the good news. Expect a grand entrance form Apple into the commercial market with three new iPhone models. Their focus is to be the cynosure among other devices available in the market. This literally means in terms of size, screen and color these new models will beat others hands down. The suppose new models also aim to give their users the best experience they can ever imagine. 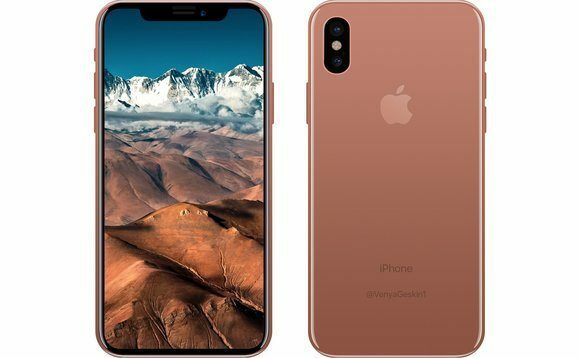 Proposed date for the release of the new iPhone is hoped to come after the WWDC event. 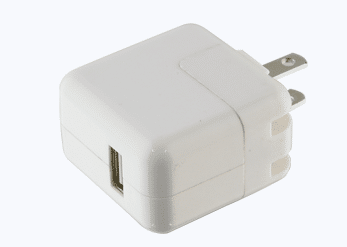 Speaking of the past models, the fast charging adapter was given to its users separately. We all know the high cost of procuring a fast charging adapter. This was a big turn off for them. For the new models waiting to make a way into the market, it is expectant of them to come with a quick charge adapter as well as a cable. This can be attributed to the fact that the 3D drawings presented in the web indicates that a 18W power box is included in the package. To add more juice, the USB-C Lightning cable will be connected with the boxes of the new iPhone models. Also, a non fast charging adapter ( devices reaches 39% for I hour charging). But if the original adapter and cable are packaged with these new models, the charging capacity can spring up to 79% for an hour charging.